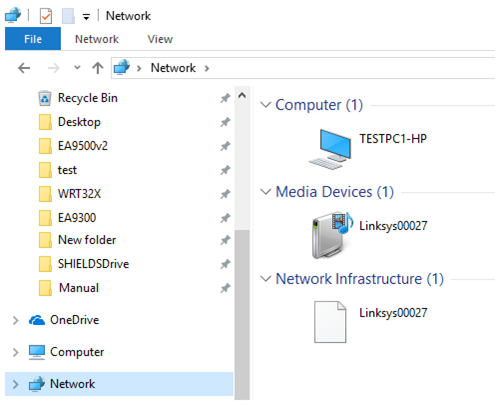 Scenario: After updating my computer to Windows 10® version 1709, I could no longer see the external drive connected to my router and share the files to my network. I am also getting a notification saying that network discovery is turned off on my computer. How do I resolve this issue? Setting up the external storage feature of your router allows you to store and share content across your network. To learn how to set up your storage device, go to the product support page of your Linksys router. After setting up the external storage, make sure to map the drive on your computer. For instructions, click here. 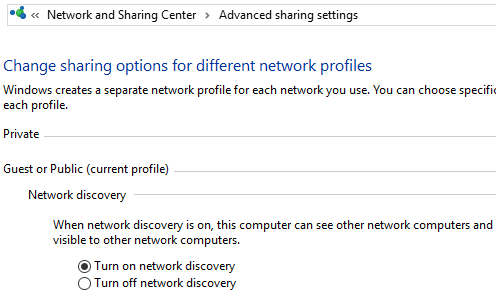 Enabling this feature allows your computer to see other network computers and devices. Also, it makes your computer visible to other devices. 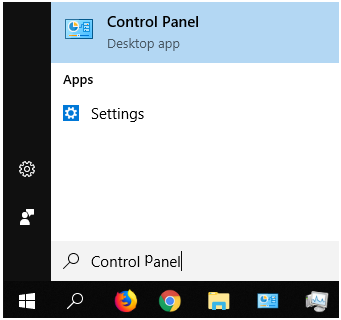 On your computer, open the search box and enter “Control Panel”. 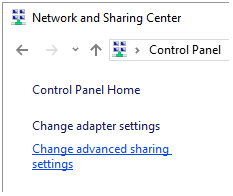 On the Control Panel window, click Network and Sharing Center. This support is disabled by default in Windows 10 version 1709 and higher. Follow the steps below to learn how you can work around it. 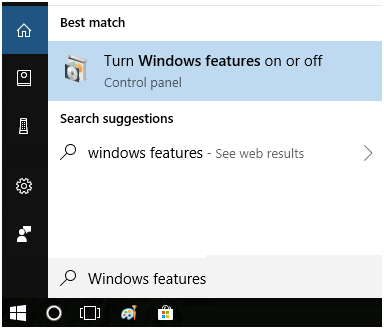 On your computer, open the search box and enter “Windows features”. 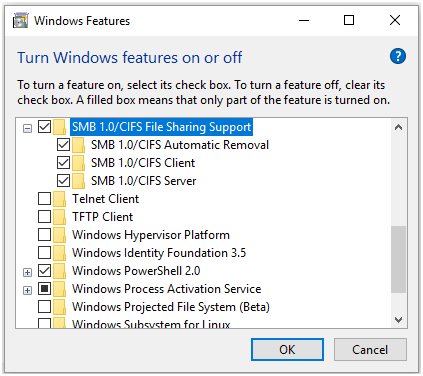 Click the plus sign next to SMB 1.0/CIFS File Sharing Support to expand it. 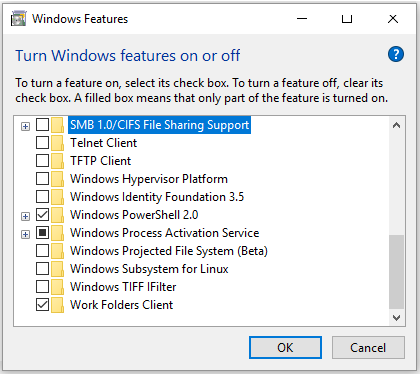 Check the SMB 1.0/CIFS File Sharing Support box. All the three other boxes under it should automatically be checked as well. Log in to your computer once it reboots. You should now see your external drive and be able share your files to the network.